Cancer, the dreaded word nobody wants to hear from their doctor. Liver cancer especially, is one of the big silent killers as symptoms rarely surface until the cancer is at a later stage. 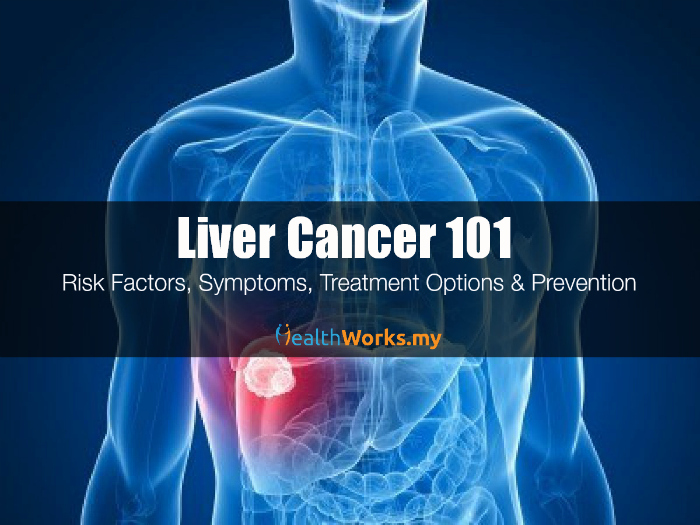 Liver cancer is the third most common cause of cancer-related deaths. It is also one of the most fatal cancers, with five-year relative survival rates of less than 15%, even in developed countries. Hepatocellular carcinoma (HCC) is the most common form of liver cancer and is responsible for about 90% of the primary malignant (ability to spread and destroy tissues) liver cancers seen in adults. Unfortunately, liver cancer is notoriously difficult to treat and the standard treatments are often ineffective. It also does not respond well to conventional chemotherapy, so options for advanced liver cancer patients are limited. Surgery is perhaps the best chance to cure patients with liver cancer. If the cancer is found at an early stage and the rest of the liver is healthy, surgery with or without liver transplantation may be curative. However, only about 15% of patients are operable as liver cancer is often detected at the later stages. It is rare for someone with inoperable liver cancer to live beyond a year after diagnosis. Sorafenib is the only oral anti-cancer drug approved in Malaysia, and the only one demonstrated to significantly improve overall survival in patients with HCC. It delivers targeted therapy, which works differently from standard chemotherapy. Chemotherapy stops or slows the growth of cancer cells but it can also harm healthy cells that divide quickly. Targeted therapy works by honing in on the cancer cells and starving the tumour, while leaving normal cells relatively unharmed. It is one of the newer classes of cancer therapies that work by targeting and blocking signalling proteins in cells to stop the generation of tumour cells as well as cuts off the blood supply to tumours. As each person’s reaction to cancer treatment is different, with some experiencing very few side effects and others experiencing more, the possible side effects of sorafenib are generally mild and may go away during the course of treatment as the patient’s body adjusts to the medicine. Most of these side effects can be managed with lifestyle adjustments, topical therapy or if necessary, medication. They may include hand or foot skin reaction, changes to the skin, fatigue, higher blood pressure, diarrhoea, mouth sores or ulcers, nausea, thinning of the hair and/or joint pains. The NexPAP Patient Assistance Programme is a joint initiative by Bayer HealthCare and the Malaysian Liver Foundation that offers donation sorafenib to patients diagnosed with inoperable liver cancer (HCC) who satisfy eligibility criteria, after they have had two months’ treatment with the drug. Upon qualification, Bayer HealthCare provides donation sorafenib for up to the following 12 calendar months to you. The programme then continues when you buy the next two months’ supply, followed by the Bayer HealthCare donation – for as long as medically required as determined by the prescribing physician, and you continue to meet the eligibility criteria. 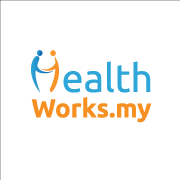 At their prescribing doctor’s recommendation, liver cancer patients can apply to the Malaysian Liver Foundation for the NexPAP Patient Assistance Programme. For more information, contact the foundation at 03-7842 6101. Have you battled with cancer and came out victorious? Share your inspiring stories in the comments below or on our Facebook page. 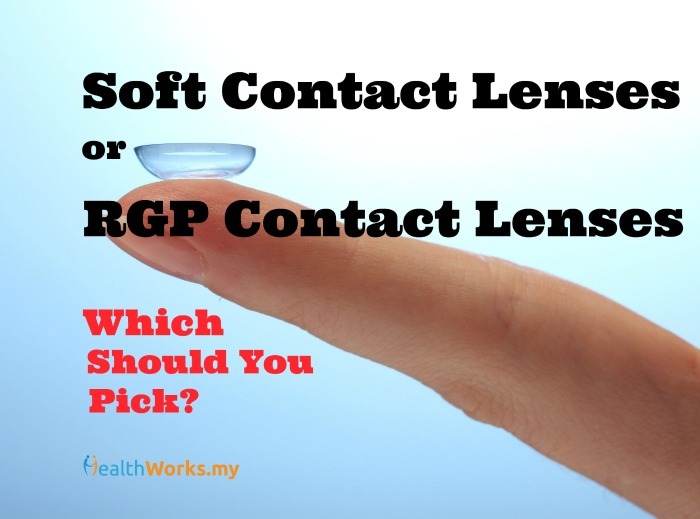 Which Kind of Contact Lenses Should You Pick? Soft or Rigid Gas Permeable?